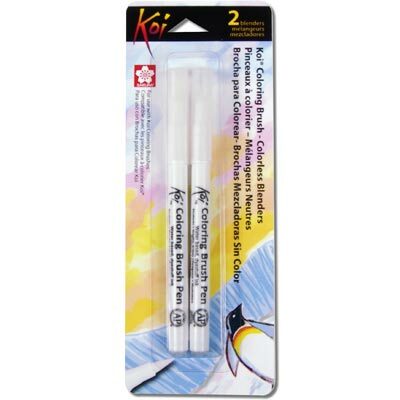 Sakura Markers are very high quality. 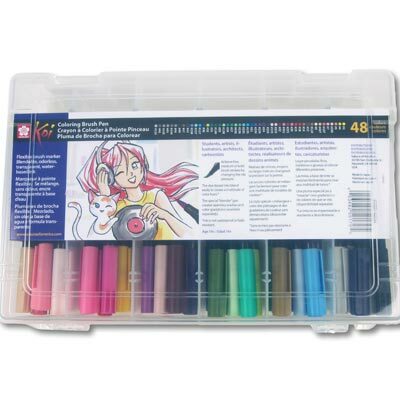 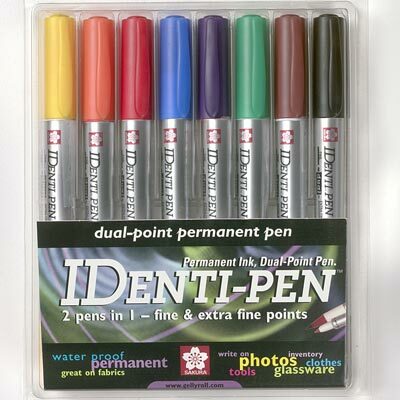 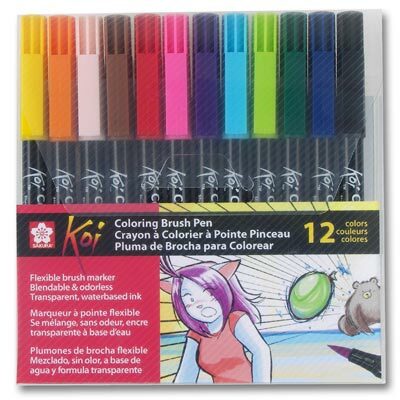 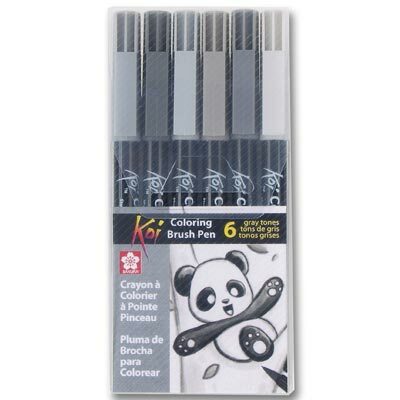 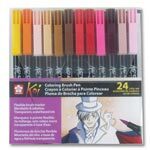 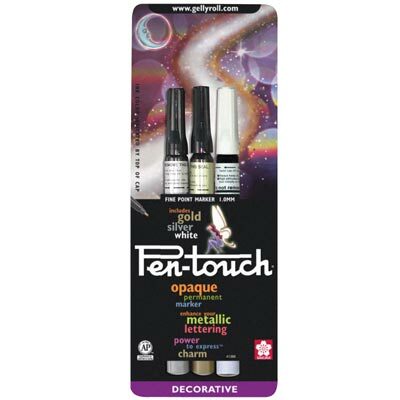 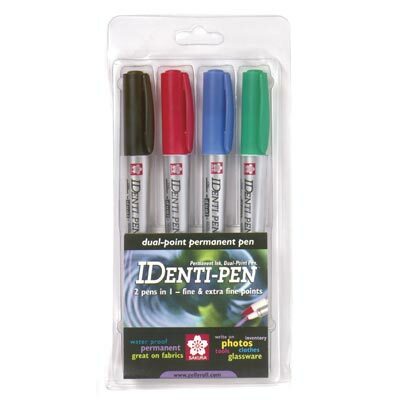 Fluid pigment inks make these the perfect marker for your art. 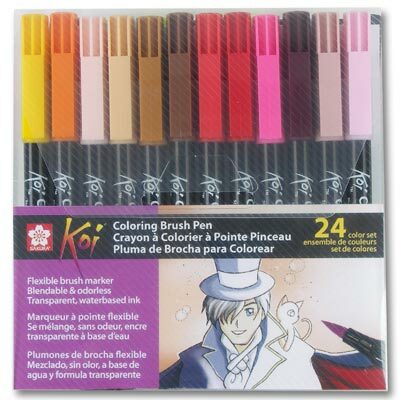 Feel free to contact us if you have any questions regarding Sakura Markers.